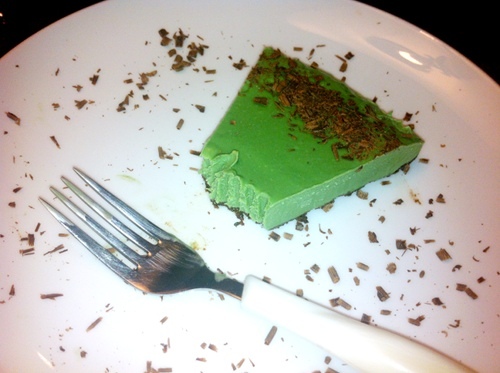 I love a nice raw dessert like grasshopper pie when it's too hot to turn on the oven or even to digest a heavy cake-like dish. With this pie you just pull out your food processor and blend everything together. 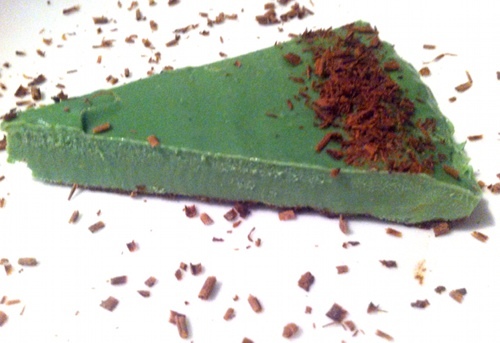 The traditional grasshopper pie is made with whipped cream, butter, milk, creme de cacao and creme de menthe and is loaded into an Oreo cookie pie crust. This one is about 1000% healthier for you and doesn't really try to imitate the old version but instead picks up on the essence of a mint pie in a lighter way. We use mint extract and lime for flavor, avocados and coconut milk for texture, and spirulina for additional color. 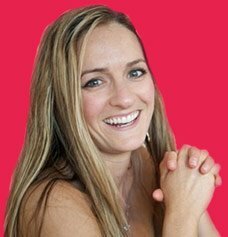 I learned how to make raw desserts from Sweet Gratitude, the cookbook developed by owners of Cafe Gratitude in California. It's one of those special restaurants that should definitely make your bucket list and you get a real feel for how to design your own recipes by following the raw dessert system. The basic process for creating a raw avocado pie like this is blending the crust, pushing it into the pie pan, and then blending the filling (lecithin and coconut oil always get added in last), and adding it to the pie pan. 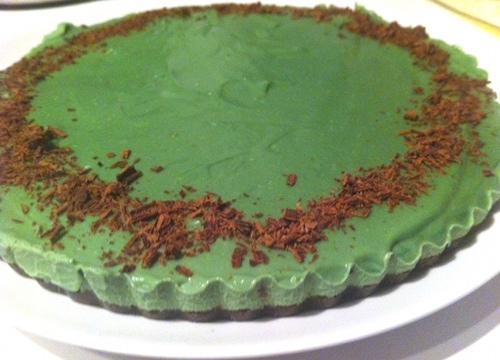 You then refrigerate or freeze the pie and within a few hours you have a delicious, light, refreshing raw grasshopper pie. In a strong food processor or blender (my favorite is Vitamix), combine the walnuts and dates and pulse until it forms a fine crumble. Add in the additional crust ingredients and pulse until the mixture comes together in a ball near the middle of the food processor. Press the crust mixture into a pie pan and set the crust in the freezer to set until you're ready to fill it. To make the filling, add the coconut milk, agave syrup, vanilla, mint, lime, avocados, and spirulina to the cleaned food processor and blend until smooth, about 2-3 minutes. 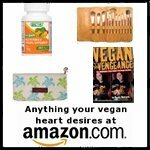 In a small bowl, combine the coconut oil and lecithin and stir until the lecithin dissolves. Add the coconut oil mixture to the avocado mixture and continuing blending until very smooth, about another 5 minutes.